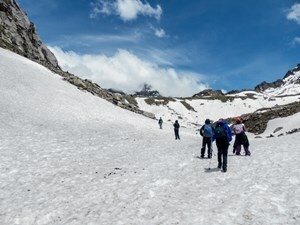 If you are an avid trekker on Indian Himalayas and hanging around for some time, Kalindi Khal trek (same as Kalindi Pass trek) has been surely ringing in your ears by now. 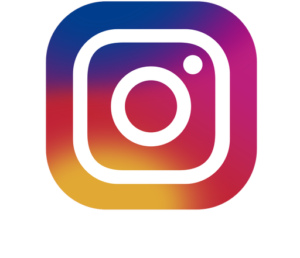 Maybe you have already this in your bucket list too, as this is probably the “most sought-after trek in Indian Himalayas”. At the same time certainly you have heard scary incidents and challenges on this incredible route. 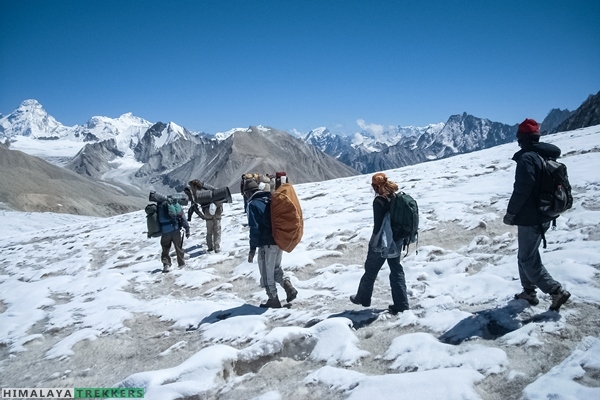 A trek like Kalindi Khal has plenty of overwhelming reasons to venture out and at the same time needs detailed understanding of the trail, adequate experience, and last but not the least – a suitable weather window to safely complete this epic trek. The below picture gives you an idea how it may look like on a clear day, looking towards north from the pass. The view from the pass is surely unparalleled and unique. 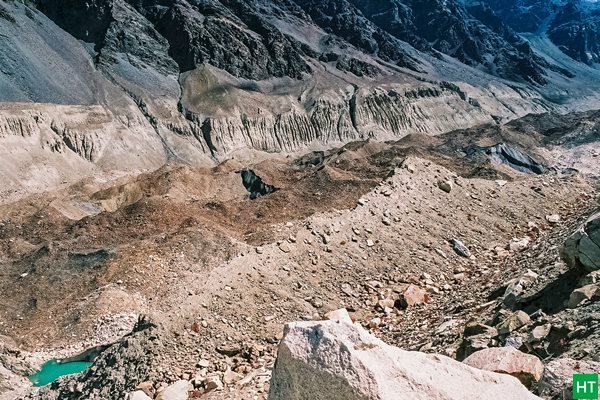 This 100 Km long trail (shortest motorable route is 425 Km!) 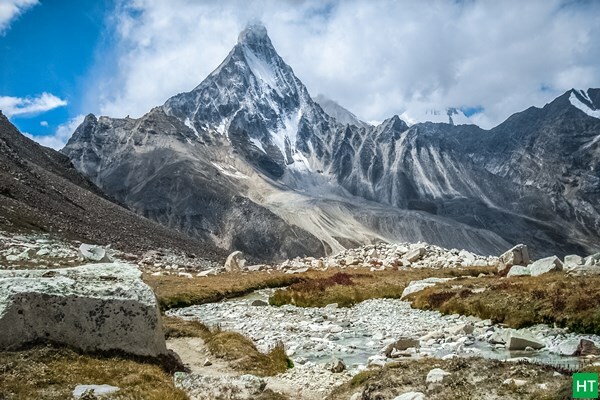 connects two holy shrines of Gangotri and Badrinath over a glaciated pass almost at 6000 m. Undoubtedly it is the very core of Himalayas, rugged, arid, raw nature at its best. 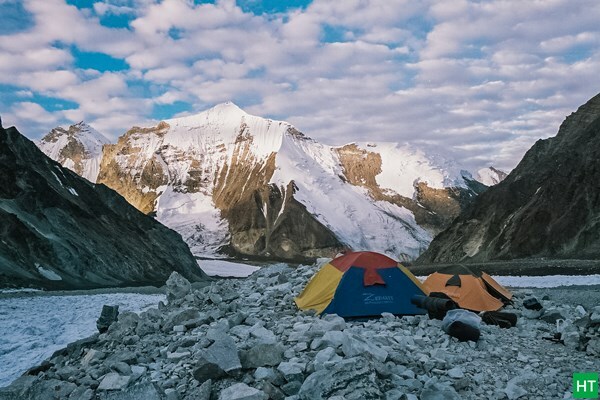 Unpredictable weather, difficult terrain, awkward campsites and acclimatisation challenges will surely test your physical and mental endurance. 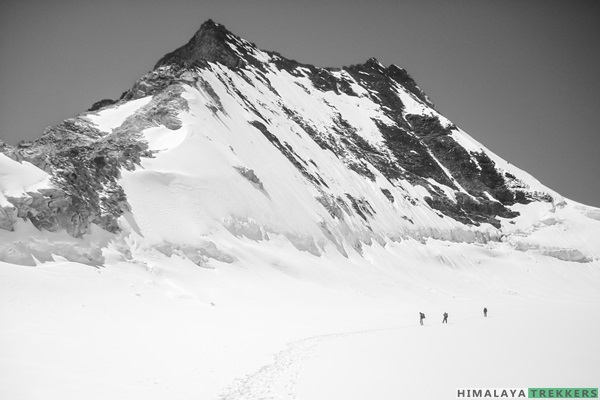 Apart from endless peak panorama, this trail literally traverses through the very base of high Himalayan peaks, e.g. 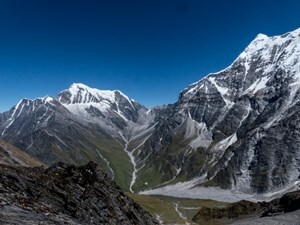 Shivling (6543 m), Vasuki Parbat (6792 m), Satopanth (7075 m), Chandra Parbat (6728 m), Avalanche peak (6196 m) and more. Green patch of Nandanvan meadows set a contrast in the barren landscape. 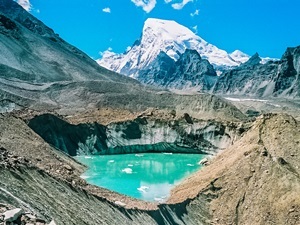 The trail initially starts from Gangotri and goes steadily inside Gangotri glacial valley upstream along Bhagirathi river. Treeline already starts receding just after Gangotri and oxygen level is significantly less on this trail, as low as 50% of mean sea level. 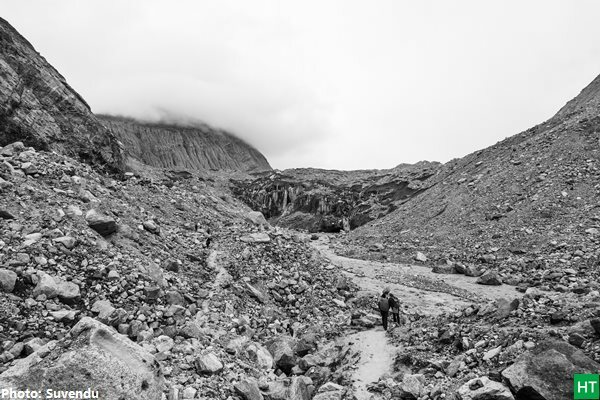 This is a trail to follow glaciers and hopping on moraines. You will witness dangerously beautiful glaciers in all forms and colours possible from rocky debris and black ice to pristine blue ice. 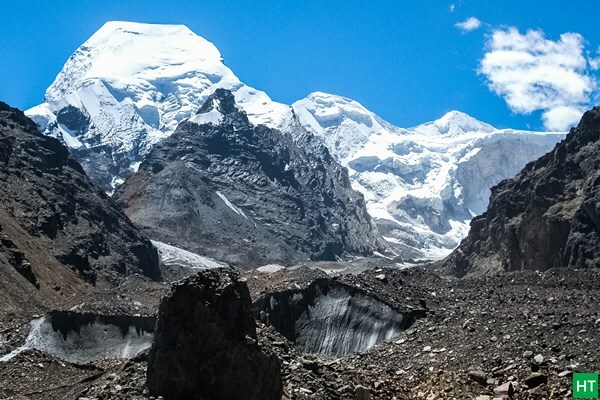 The major glaciers enroute are Gangotri, Raktavarna, Chaturangi, Suralaya, Shweta and Raj Parav. 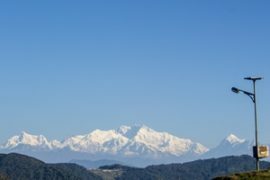 Day 1: Drive from Dehradun to Uttarkashi – 150 km – 6/7 hours. Lodge. Day 2: Uttarkashi to Gangotri drive – 100 Km – 4/5 hours. Lodge. Acclimatisation walk in the afternoon. 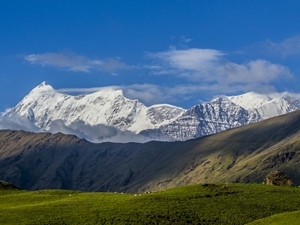 Day 4: Trek to Bhojbasa – 5 km – 3 hours. After lunch walk towards Gaumukh and return. Day 5: Trek to Nandanvan – 9 Km – 6/7 hours. Day 6: Rest and active acclimatisation at Nandanvan. Day 7: Trek to Vasuki Tal – 6 Km – 5 hours. Day 8: Trek to Khara Patthar – 4/5 hours. 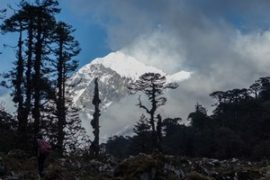 Day 9: Trek to Shweta Glacier – 4/5 hours. 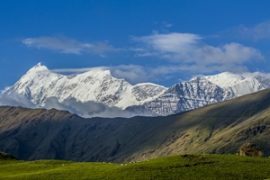 Day 10: Trek to Kalindi base camp – 5/6 hours. Day 11: Ascent to Kalindi pass and descent to Raj Parav – 13 Km – 8/10 hours. Day 12: Trek to Arwa Tal/Arwa Nala – 13- Km – 5/6 hours. Day 13: Trek to Ghastoli – 12 Km – 5/6 hours. 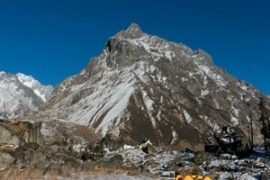 Day 14: Trek to Mana village – 15 Km – 5 hours – trek to Badrinath – 3 Km – Lodge accommodation. Day 15: Drive to Haridwar – 310 Km – 12 hours. Distance on the moraine is hard to assess plus the trail keeps changing year over year. 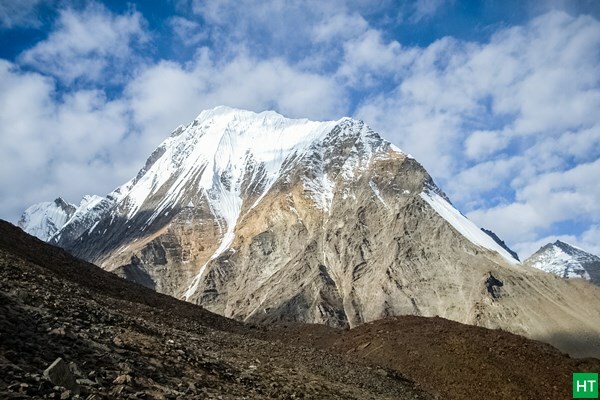 Estimated Trekking trail length is ~ 90 Km. 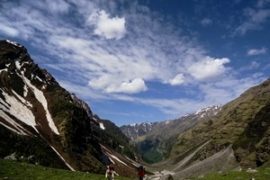 Depending upon the number of trekkers we may arrange a car pickup from Dehradun to Gangotri and return from Badrinath. 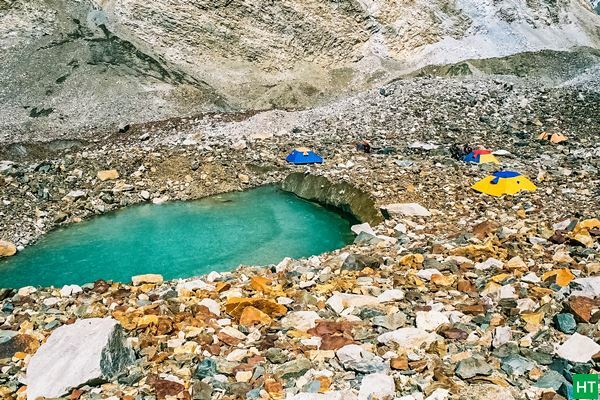 This will get equally divided amongst the trekkers opting. You pay directly to the driver. At present a Tata Sumo/Maxx type vehicles charge ₹ 8000 for drop from Dehradun to Gangotri. This can accommodate 5-7 persons. Similarly Badrinath to Haridwar is ₹ 9000. Approximately this comes around ₹ 3000 to ₹ 4000 per person (includes pick up and drop) when you share with fellow trekkers. 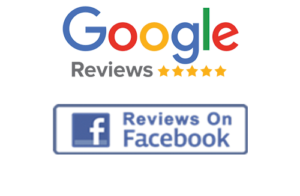 One night’s accommodation at Gangotri (Day 2) and one night at Badrinath (Day 14) in lodge on sharing basis and dinner. Uttarkashi accommodation and meals are NOT included.